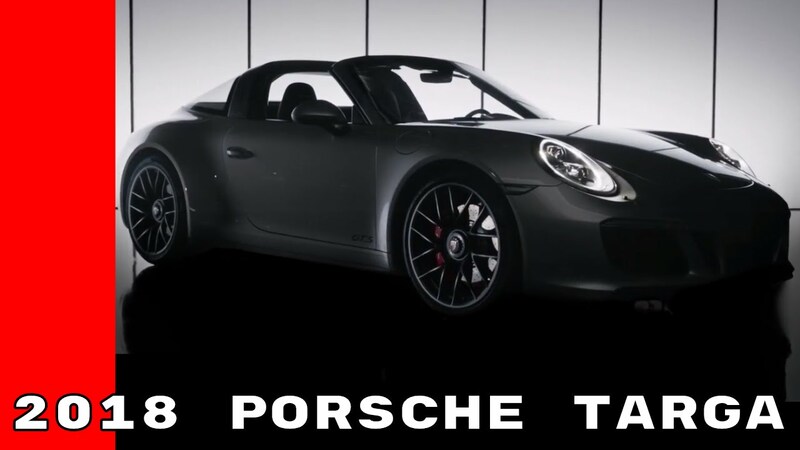 The annual Targa race started on September 13th with their two-day driving school and runs to September 22nd. It was reported by CBC on Sunday that the race which is made up of most amateur drivers was stopped short when a car flipped during the race. A team in Targa Newfoundland 2018 flipped their car during the first day of the auto race on Sunday. 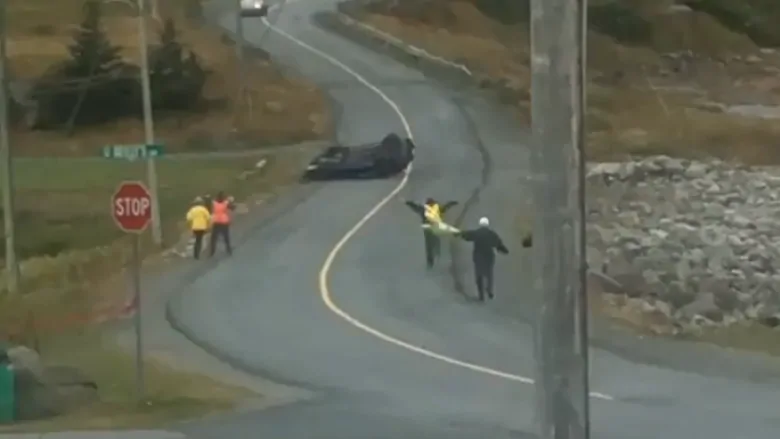 A video posted to Facebook shows a vehicle rounding a corner in Flatrock, hitting the shoulder and flipping end over end before coming to rest on the roof. People run towards the car, waving down other cars coming around the corner. Tomorrow we are off to start Leg 1 of Targa Newfoundland! We will be heading to Black River, Garden Cove, North Harbour, Boat Harbour, Petite Forte and Parker’s Cove. After fading away on the Burin Peninsula for several years, Targa Newfoundland is back in a big way this week. Darren Brake and Angela Gill of KSAB Racing in Corner Brook will be racing in Targa Newfoundland next month and with a win in the 2018 Tom Hollett Memorial Targa Bambina they’ll also race in 2019. The course will no longer include High and Curia streets.